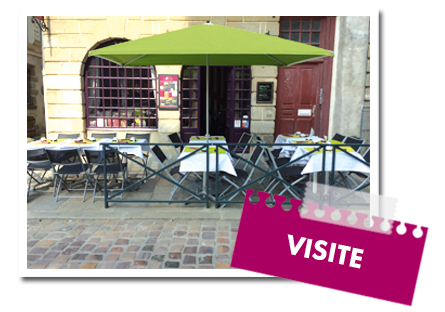 In front of the Saint-Pierre Cathedral, the 18th century building of La Motte Picquet offers two rooms and a terrace on the old district cobbled street : a unique atmosphere you can enjoy by yourself, in family or in group.  La Motte Picquet creperie is open from Tuesday to Sunday. Don’t forget to book ! The traditionnal menu is spiced up with some specialties. Served with local and high-quality products. 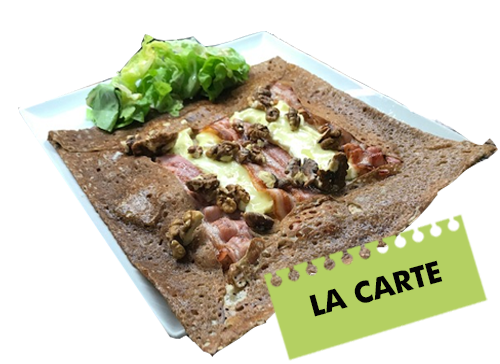 The must : the special of the month galette and crepe.